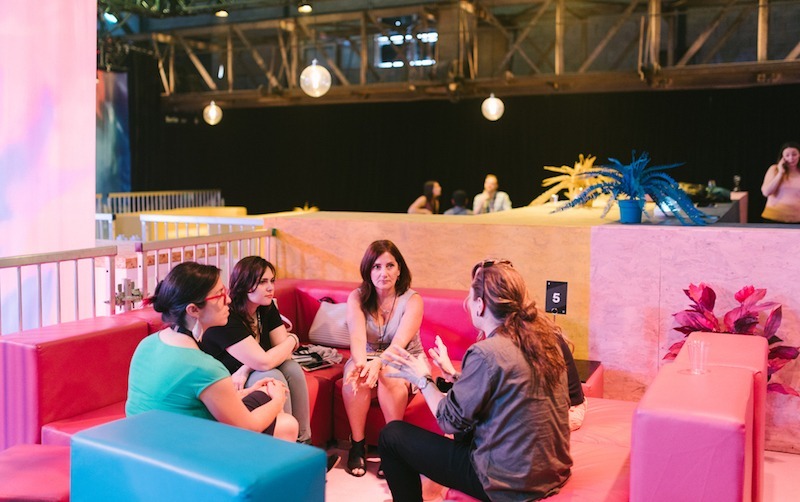 Organizers are always hungry for new ways to take their events to the next level. In the app space, this requires creating new modules that will grab an audience’s attention and drive sustained engagement. And here’s the great news: participants also want to be more deeply engaged throughout the course of an event. 74% of Health Care Professionals (HCPs) said meetings should have greater interaction between participants and KOLs. 80% of HCPs said meetings should provide more interactive activities, sessions and content. The Poster Challenge module allows organizers to spark curiosity around medical posters, which drives engagement and motivates participants to learn and discover information in new and entertaining ways, like AR Scanner or a Point Game that are run through the app. 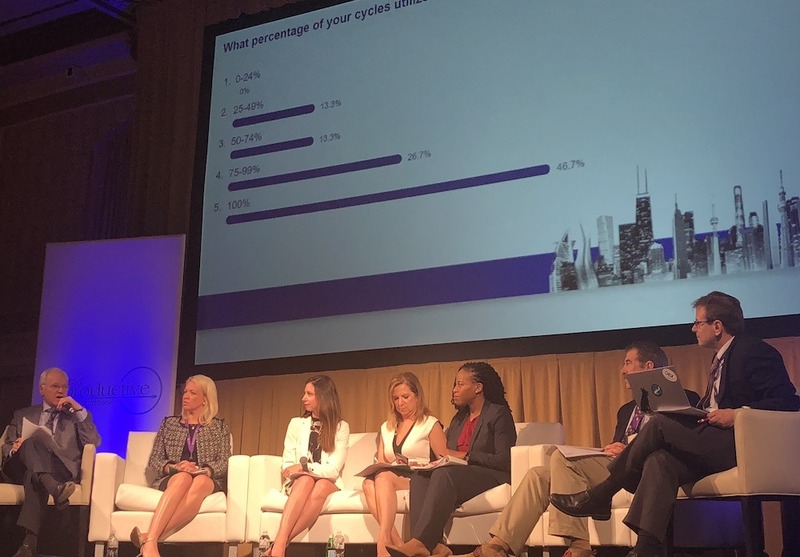 Key to designing a participant-centered event focused on maximizing HCP experiences, it’s imperative to extend networking opportunities, boost interactivity to maximize learning opportunities and share onsite data collection for immediate discussion. To learn how to deliver a better experience at medical events and meetings, learn how to deliver a better experience at medical events and meetings, please contact us. 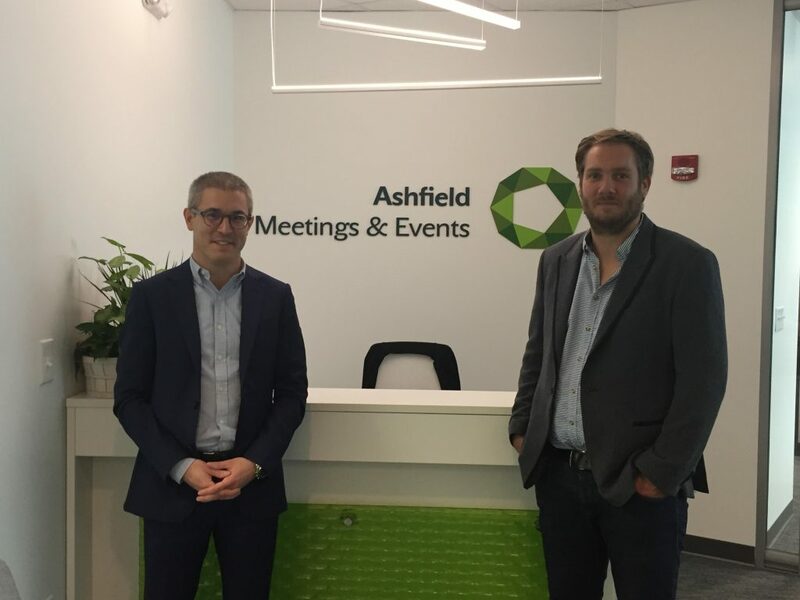 Serving more than 35,000 app users across an array of healthcare companies and HCPs from around the globe, SpotMe and Ashfield Meetings & Events continue to strengthen their partnership by bringing innovate solutions to their clients. Collaboration between the two companies began 4 years ago with the goal of enhancing healthcare events with mobile solutions. To date, SpotMe and Ashfield have produced more than 300 events catering to national and international pharmaceutical companies. These events have included Business Leadership Forums, Congress Support Apps, Corporate Learning & Development Events, Medical Education & Stand-Alone Meetings, Medical Satellite Symposium and Product Sales Training.